Type Dell Optiplex 3050- i5-7500 / 4 / 500 / DVDRW / dos+Dell E1916H 19-inch LED Monitor. 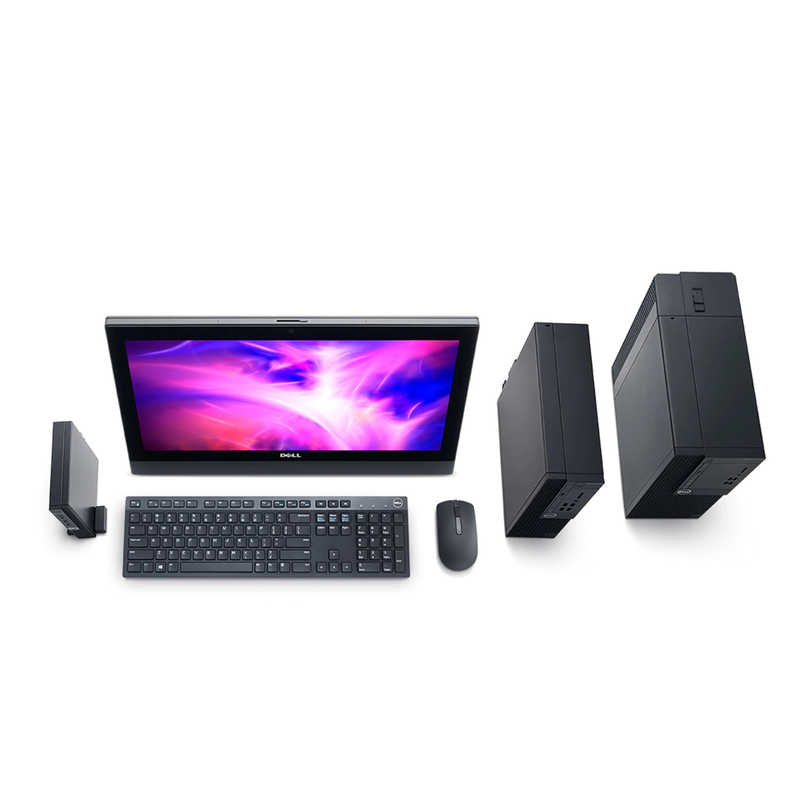 Ultra compact business desktop with multiple mounting options to best fit your workspace. Offers essential best-in-class security and manageability.